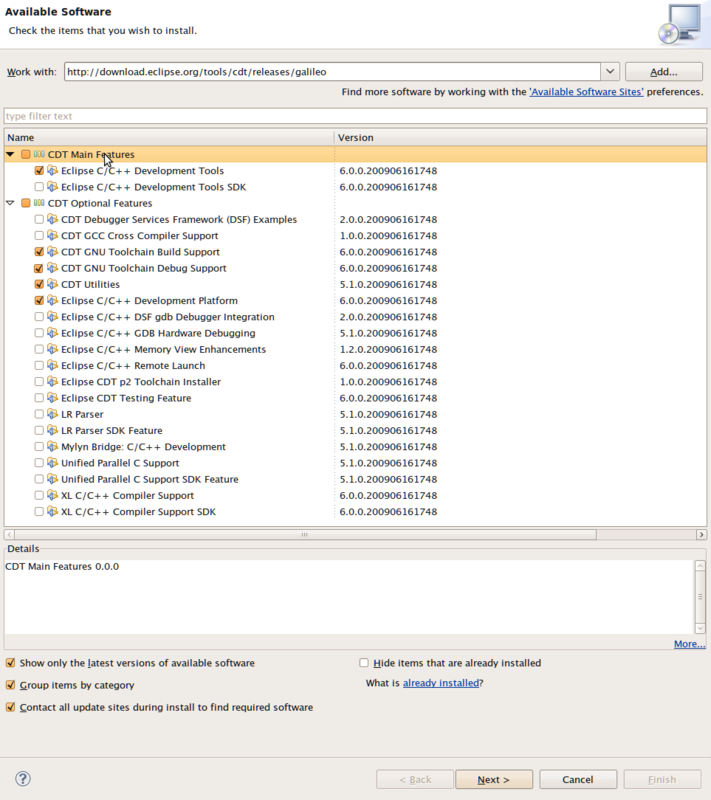 CDT 5.0 runs with Eclipse 3.4 and is part of the Eclipse Ganymede simultaneous release. The main CDT feature can be installed from the Ganymede Discovery Site. This feature as well as all other CDT 5.0 features can also be installed from the CDT Ganymede Update Site with the following URL. 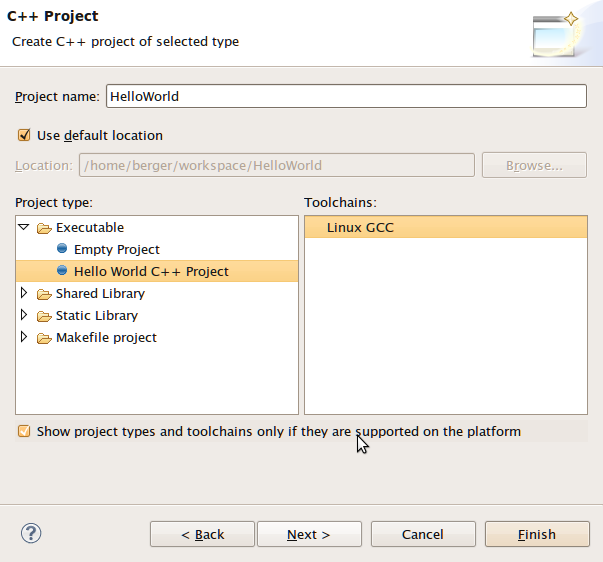 Unfortunately Eclipse only provides the Integrated Development Environment (IDE) but it is missing the actual compiler. Windows doesn't come with a build-in compiler. 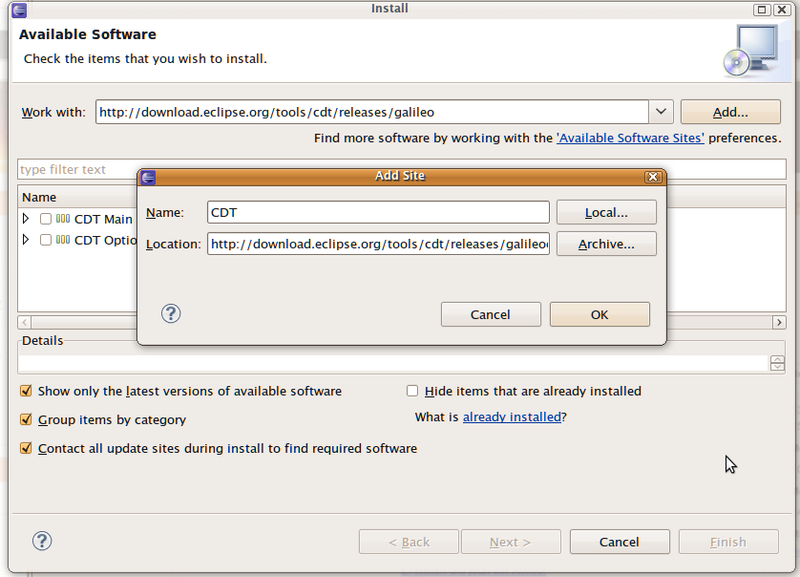 You could try to install Visual Studio, but it is tricky to get that working with Eclipse. 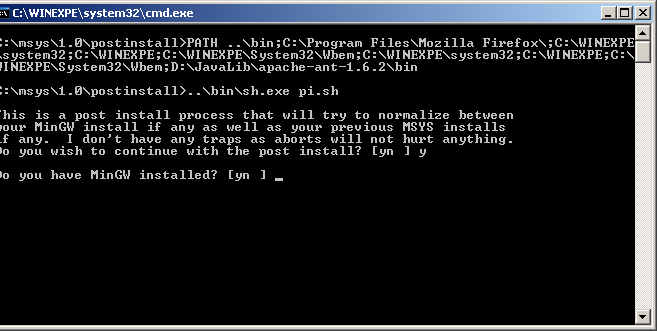 Therefore we will install MSYS. 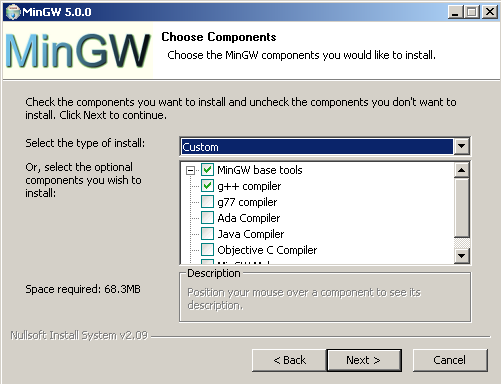 MSYS is part of the MinGW suite, which provides free development tools for Windows. 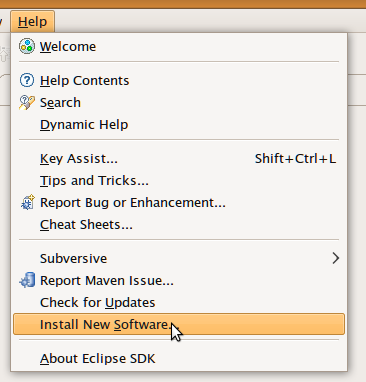 Restart Eclipse if it was started. If you want to use the debugger, you may have to install it separately. 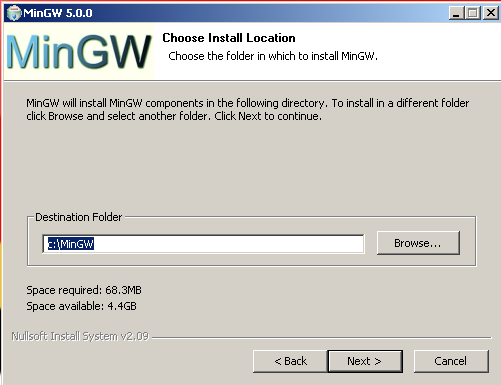 Download it from http://sourceforge.net/projects/mingw/files/GNU%20Source-Level%20Debugger/Current%20Release_%20gdb-5.2.1/gdb-5.2.1-1.exe/download , look for a package starting with gdb and ending with .exe. should print the gdb version. Fortunately, this is very easy. If your path is set correctly, there should be absolutely nothing you need to configure. 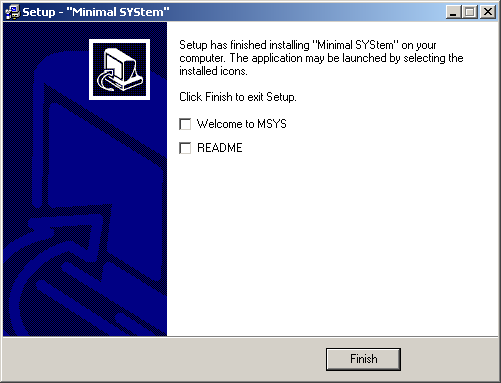 This is especially true if you followed these instructions for Windows systems. On some Unix systems you might have to change your "make" program to "gmake". You will find the setting in Window / Preferences. 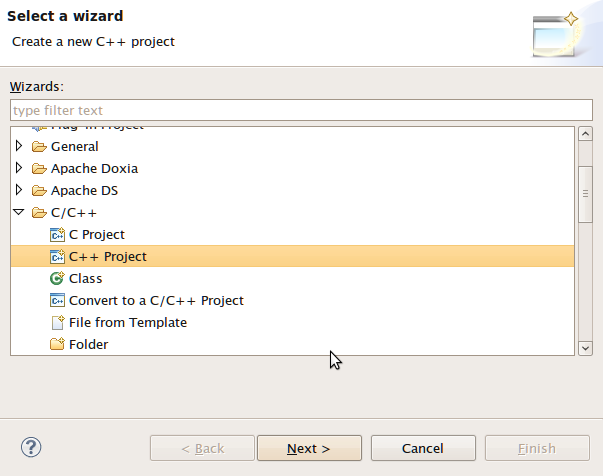 Then expand "C / C++", then "Make" and select "New Make Projects". 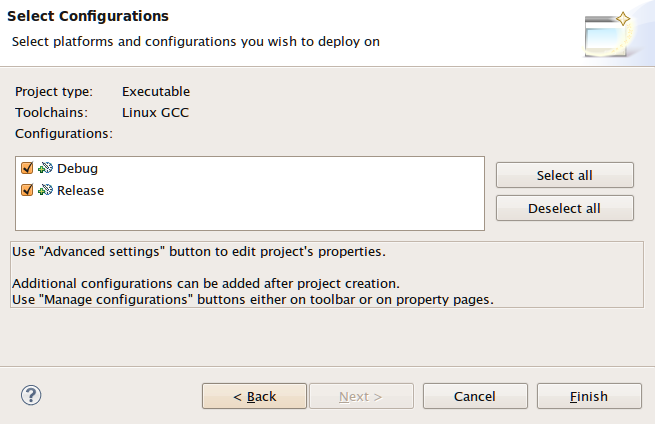 At build command, de-select "use default" and at "Build command" enter "gmake". 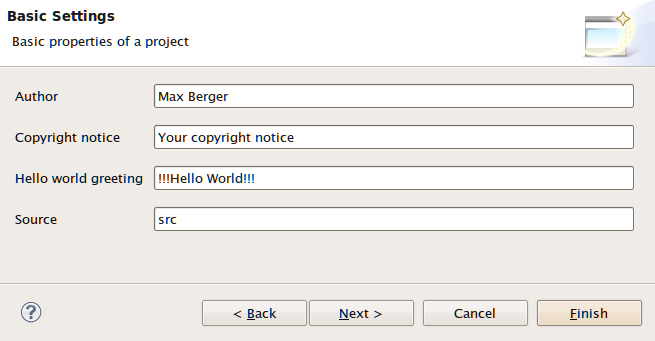 On the next screen, you have to give your project a name. In this case, it will be "HelloWorld", however, you may use any name you like. 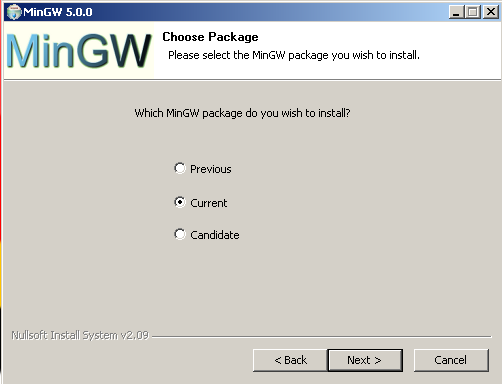 Also, you have to select a toolchain, if you followed my instructions you are using the GNU Toolchain, and it should automatically give you the right option. Click "Next".